And finally, we have somewhere for the camera operator to relax and think and NOT be in frame or hiding behind a tree like in 360. Clint Eastwood, everyone's hero, directed Sully last year at age 86 - and did you see him in frame on camera - of course you didn't. I am certainly no film director, but even on my own youtube channel I have no interest on being on camera anymore -- that's what I have personally avoided 360 video like the plague. VR180 -- now this has me thinking..
What I'm looking to do is cut through the hype and get down to thinking quite calmly about what VR180 may mean in terms of making and watching it. I say that from an old school film camera darkroom point of view. And also knowing we are swamped with video and live video catapulted to youtube, twitter/periscope, facebook and instagram akin to some medieval siege where we, as the mere commoners are running for cover for fear of the trebuchet. That said, a good video story is invaluable, like when Robin Hood hands Duncan the old fella a loaf of bread (in the Prince of Thieves version). I don't think I'm that far off the mark with this analogy - creating 360 video is dirt easy with a ton of cameras and slot in adaptors for mobile phones (like the Insta360 to name just one). From the very start of the 360 fiasco, I saw very little until finally googler Jessica Brillhart stood up at Google IO and gave this talk in May 2016 on VR and Cinema. I then learned of her brilliant blog posts and slides at medium (feb 2016 In the Blink of an Eye). My guess if you watch 360 video chances are all this theory stuff is new to you. Of course the niche set of devs and creators who work on VR will claim they have known all this for years -- all fair enough. This resource page is not for you then - it's designed for normal people who ask curious deep questions and expect some balanced and unbiased answers. As more background, watch Nat and Friends two part set on VR (part one here from 28 June17). Thankfully, many people are finally coming clean on VR and saying they have no clue what is going on and how pretty much none of it is figured out yet -- in the spirit of beta and testing I am all for that. And hey, if VR180 is good enough it will stick and go mainstream. be careful though as 3D video and movies been around since 1982-3 (Jaws 3D, Friday the 13th etc see my g+ post 25 June 17). Which also looks at stereoscopic cameras (that have been around since ~1868 onwards). excessive use of bandwidth, where youtube etc has to send big files and relies on decent connection to the web. how wearing a VR headset using a flat screen mobile, you are looking at a small area with NO peripheral vision, unlike real life where we see see 60 degrees ahead but are aware of ~120 to 180 degrees using human two eyes. For example I am sat here typing with two screens in front of me, the window is open, I can hear passers by in street if something happens to my left I have sight of the open door - stick on a VR headset and all that disappears. And..
which is more of a wish to get a VR headset that has curved not flat screen like cutting a tennis ball in half and holding each half over your eyes -- you may see a full 180 degree area and therefore peripheral vision like real life. Whether human eyes and optics and screen manufacturers can do that another story (that I will study). 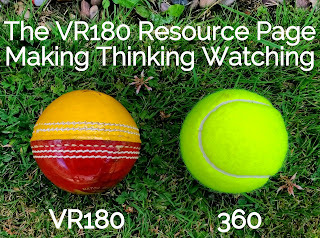 Getting back to VR180, I've made a few videos exploring my own thinking, what I've found out and what I would like to see. Playlist embedded below or click here. Four videos so far, more to come. 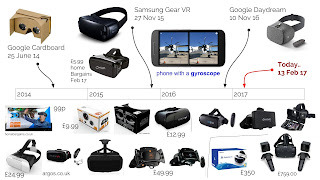 First two look at watching VR180 on mobile/desktop, next two case study London Zoo who have used 360 video twice - I look at what we can learn while thinking about 180 if project were repeated. YouTube VR180 Playlist made by youtube.com/mikedownes ..
About 180 Cameras - On the original youtube website at vr.google.com/vr180 there's a short section listing 'Daydream partnering with Lenovo, LG and YI Technology for VR180 cameras' - so far these are dead links, with a 'notify me' box for two of them. The good news, how Lucidcam are making a VR180 camera that you can actually buy right now. Follow them in other places too like twitter, instagram, youtube for updates and example images. Follow Joe Hill, he's staff at Lucidcam. There is an app too called Lucid VR. As an archive on googling 180 degree cameras, you will see loads of cameras you can buy already. And guess what most are CCTV surveillance models like Nest Cam. 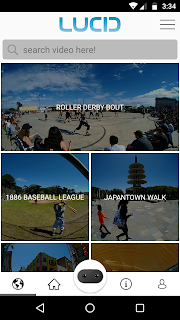 I mention this as VR180 images/video are seated in a 1x1 square image (where 360 video/images are 2x1). If you want to try out and mess around with 180 images just use an app for a fisheye photo. You can even buy a lens that snaps over your mobile for a few dollars like the AMIR Fisheye Lens 3 in 1 Clip On. For true stereoscopic cameras, so far all I have seen is the Lucidcam and maybe the TwoEyes VR. -- ** this section incomplete as need to google 180 cameras some more..
Resource pages like this I write act as a mini wiki for me - I add to them all the time. 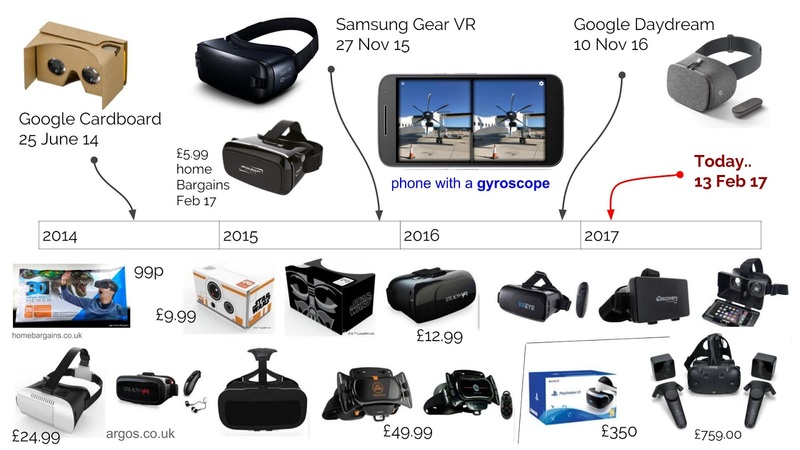 As some background on watching any VR, take a look at this slide I made in Feb 17 looking at the history of VR headsets. 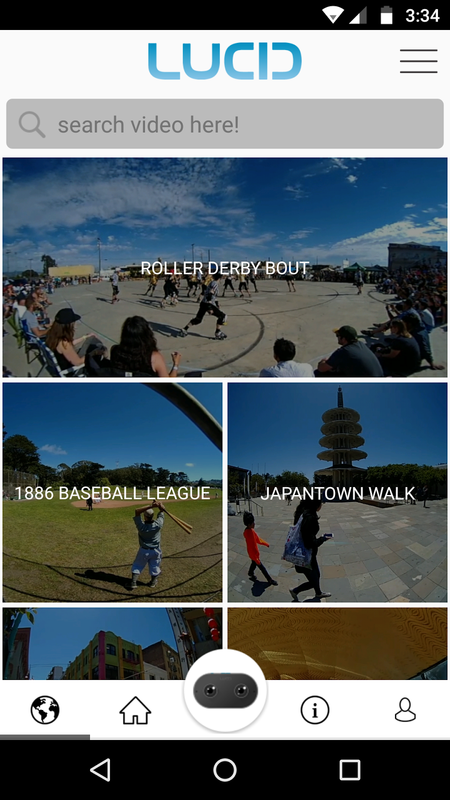 With Google Cardboard June 14, a lot has happened in last three years. Next up I will be looking at the Lucidcam in more depth and the theory that a photographer/videographer will face when planning a project. Most important part being choosing a viewpoint and sticking to it. Watch this promo commercial and see how many times the camera will more around -- making the viewing experience dizzy and frustrating. At 00:42 in video, the chap is on a swing - meaning the viewer will need to keep still of wearing a headset, or risk a visual mess if tries to move. THis is a complex area -- but hey that's why films and movies take years to make with 1,000s of clips made up from many cameras including drone aerial stuff too. 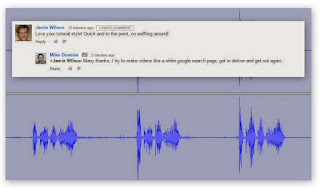 Lucidcam at youtube have 46 videos - it's worth looking at subscribe for updates. I have no affiliation with Lucidcam, as a teacher I am looking for an educational creative discussion while testing ideas to build a future that people like and use. -- Look what happened to 3D TVs, rose like a meteor in 2010-2013 and faded to darkness in 2016 (reg my post). Footnote - this post has talked about viewpoints of 180 and 360 degrees. For background on old school SLR/DSLR lenses and angles of view read this post where you will see a still photographer using an Ultra Wide 13mm lens will have angle of view of 118 degrees. A normal lens of 40-50 will see an angle of 59-47 degrees and a telephoto lens of 135mm, angle 18 and 300mm lens, angle of view 8 degrees. See this page for a nice illustration on how camera lenses and angle of view work. All necessary background for this topic..